An indie author is someone who has published a book or novel independently, without a publisher or an agent acting on their behalf. This is a twist on the term independent to ‘indie’. With the rise in digital e-books and online reading, it is as simple as a few clicks to create a book and sell it online. Thus there has been an increase in Indie authors. An Indie author does not make you any less of an author or take the joy out of the experience. 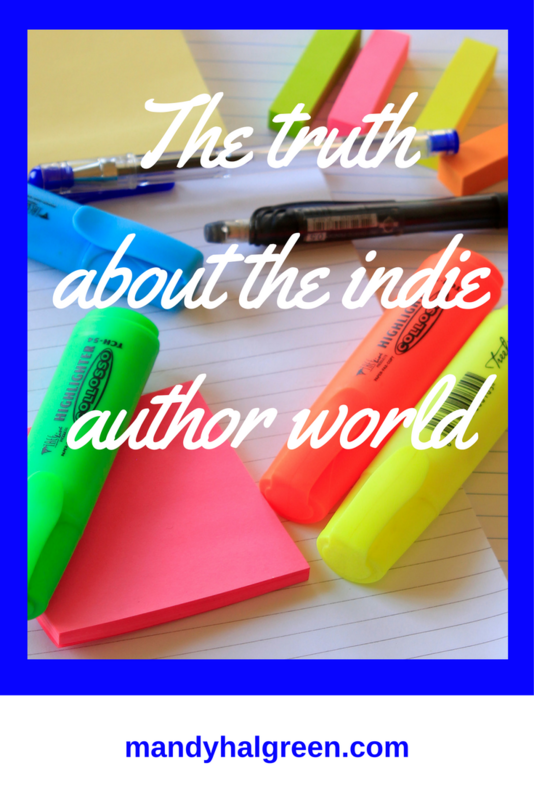 It is harder for the Indie author because they have control over everything – cover design, content, finding an editor, formatting the book, promoting the book and marketing it. It is often challenging to have all the pieces of this but it is still a worthwhile experience. An indie author has the ability to reach people with their message and create their own platform on social media. This often leads to the question what can I do after I have published my book(s)? An indie author has the ability to share their unique message with their readers. This message can lead to products or services the author provides. It can show a process, provide guidance and fulfil a personal goal. An indie author has the power to do anything with his or her book and it can open many doors. In the online entrepreneurial world it can open the door to higher paying clients and up-levelling their business and living the life they dream about. 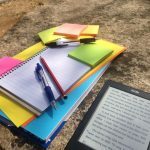 The writing part can seem the most daunting but when you get to the perks and bonuses that the book can have it is a no-brainer – a book will speak to your ideal client and repel the wrong one. Unfortunately, with so much access to online self-publishing, the advent of poor quality books does overshadow other fine works. If you are going to write a book, you need to make sure that you put in the effort to make your book reach those that need it and make it the best it can be! You will always get trolls and naysayers but if you do it right, your book will stand up in its own right for you – as an extension of you! 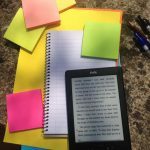 Interested in Writing your Own Book for your Business? I offer 1:1 coaching in this and to help you get a feel for this I have a free course available where you can find the right idea for your book and reach your ideal client! Sign up below and become an Indie Author!